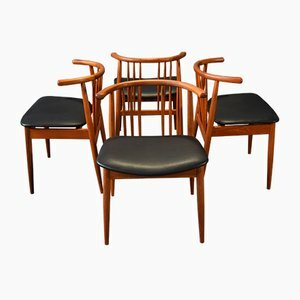 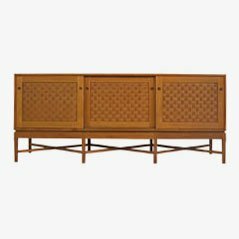 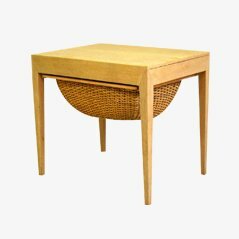 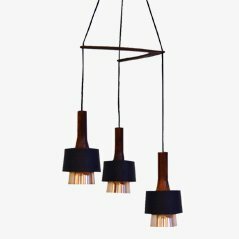 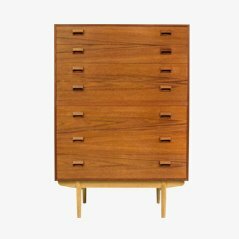 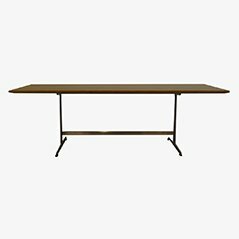 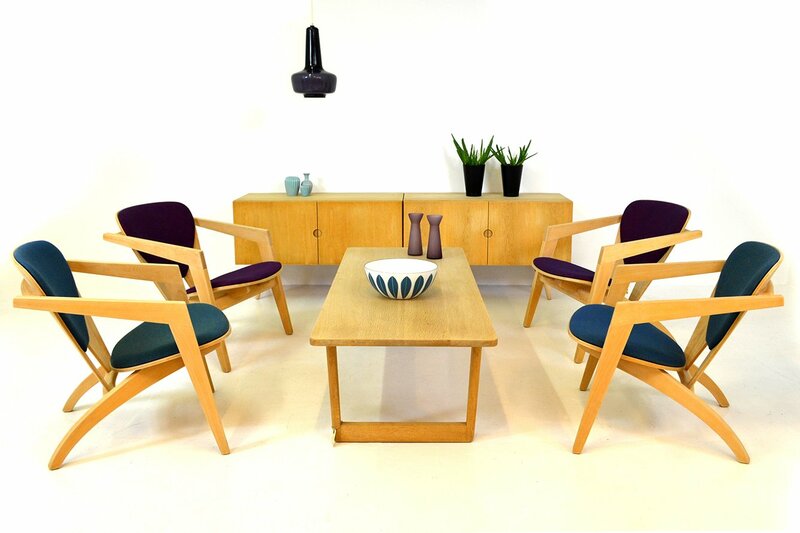 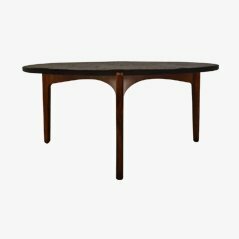 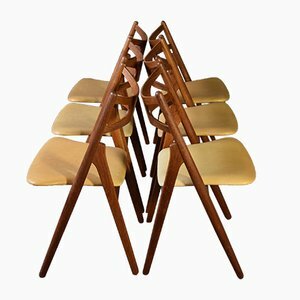 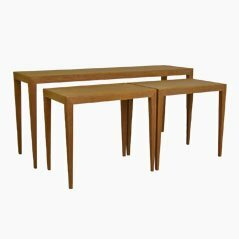 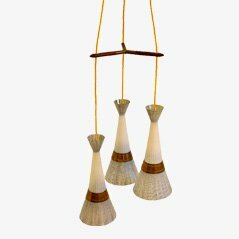 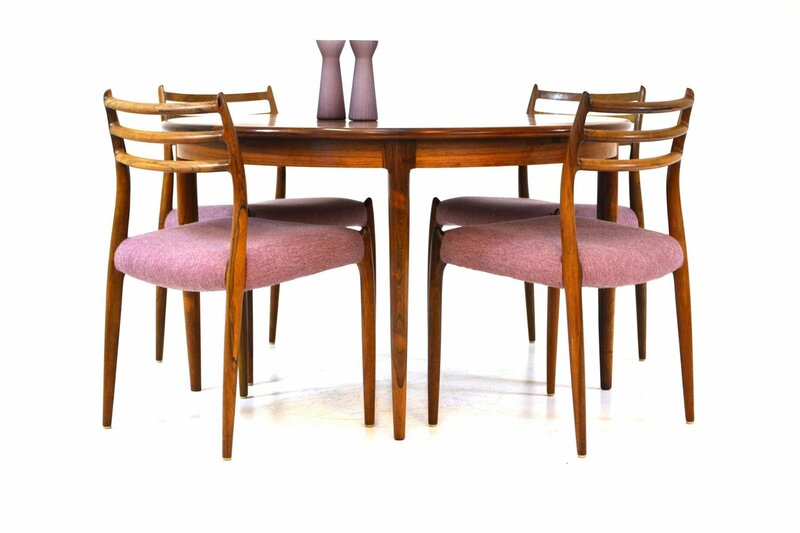 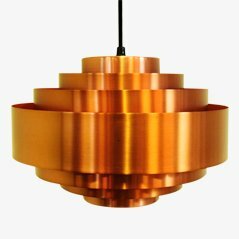 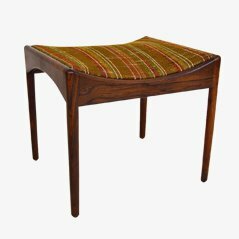 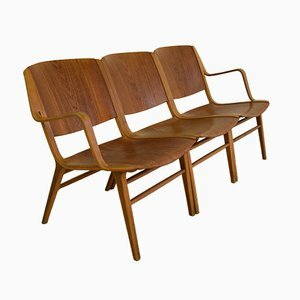 Refurniture, based in the Danish city Randers, was founded by four young enthusiasts of fine Danish design from the period between the 1940s and 70s. 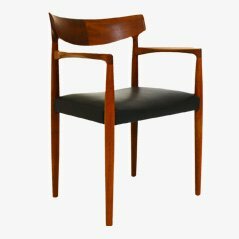 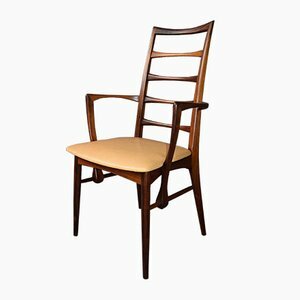 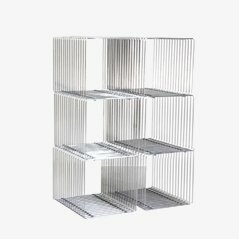 Refurniture offers an array of excellent and prestigious designers and is committed to providing a high-quality service as much as a high-quality product. 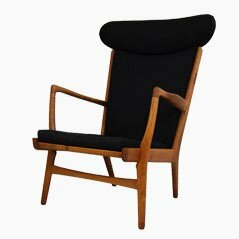 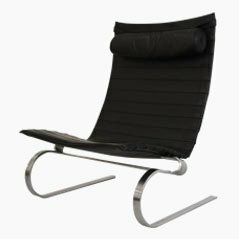 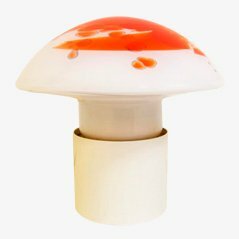 The collection here features such renowned names as Arne Jacobsen, Børge Mogensen, Finn Juhl, Hans J. Wegner, Nanna Ditzel, Jo Hammerborg , and Verner Panton. 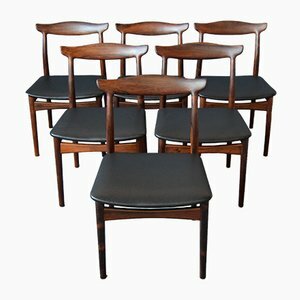 What makes Refurniture's products special is that the team ensures that all of their design classics are re-upholstered, sanded, oiled and truly rejuvenated. 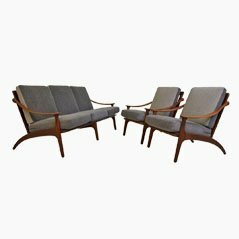 Fellow lovers of Danish design will not be disappointed by the care, consideration and curation offered by Refurniture's four passionate founders.